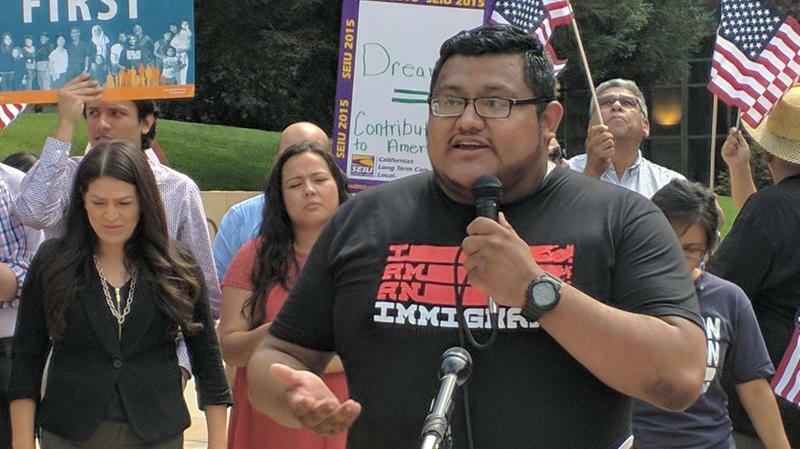 Antonio Jauregui is a DACA recipient who calls Fresno home. He says he's only focusing on the passage of a Dream Act. Last year, Jauregui took a trip to the mecca of American politics, where he attended a march and rally that highlighted Dreamers: undocumented immigrants who came to America as kids. Jauregui shows photos of a himself speaking to a rally advocating for Dreamers in Washington, D.C.
Jauregui wants to live in the nation’s capital someday. “My goal is I want to have an office there in D.C. and I want it to be an elected office,” Jauregui explains. Jauregui came to the U.S. when he was five, and calls the Central Valley home. Under DACA, he is now a college student studying political science. Eventually, he was wants to represent the valley as an elected official in Washington, D.C.
By Dream Act, Jauregui is referring to legislation that would continue the legacy of Obama’s DACA program. If it becomes law, many who already qualify for DACA could continue to live and work in the U.S. Right now, however, it’s hard to tell if that will happen. Thomas Holyoke is a Political Science professor at Fresno State. He says President Trump announced an end to DACA to negotiate for a wall along the Mexican-American border. 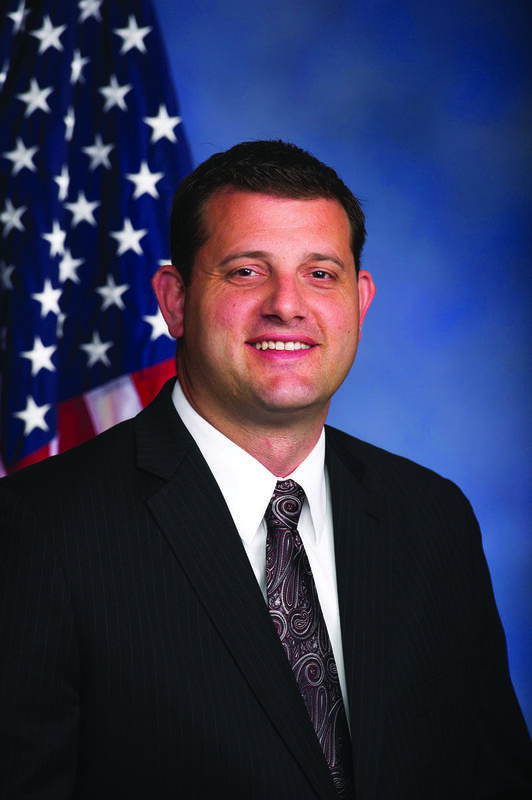 This has put local Republican lawmakers in a difficult spot. While the legislative debate continues, the legal options for DACA recipients are difficult to pin down. Gregory Olson is a professor at San Joaquin College of Law and the director of the New American Legal Clinic. Olson says that if the DACA program expires with no replacement, it’s hard to tell who might be at the highest risk of deportation. “For someone who is a DACA recipient, if there’s nothing new comes up, they go back to having no status and no protection from deportation,” Olson explains. The Obama administration was focused on deporting those convicted of crimes. Under the Trump administration, that has changed. Despite the seemingly random actions by Immigration and Customs Enforcement, many local leaders and organizations have expressed support and provided resources for DACA recipients and other immigrants. Miguel Arias is with Fresno Unified School District. He says the district felt the impact of the new presidency even before the DACA announcement. The first “wave” came after the election, specifically when high school seniors were supposed to be preparing to graduate. Miguel Arias says Fresno Unified School District's Dream Resource Center, located at Manchester Mall, is a resource for all immigrants. “We saw the decline in college applications being submitted and Dream Act applications in California being completed,” says Arias. The second wave, he explains came with the announcement to eliminate DACA. Families were worried, students were missing class, and group of high schoolers almost staged a walkout in support of their undocumented peers. So, the district opened their Dream Resource Center at Manchester Mall in September, a month earlier than they had planned. “Fresno Unified felt compelled to go beyond expressing support to actually providing services for our immigrant students and families,” says Arias. 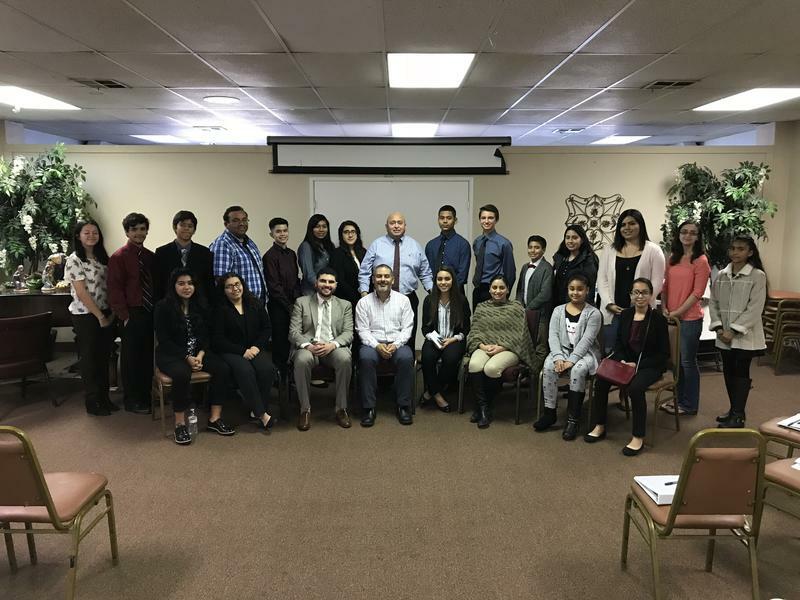 Through a combination of federal and private funds, the Center has been doing a variety of work, from processing DACA applications to offering language courses to ESL learners. Arias says they’ve processed over 200 DACA applications since they opened. And with the window for DACA renewals also reopened after a recent court ruling, Arias is hoping more people take advantage of their services. But, for Jauregui, who someday wants to run for elected office, living under DACA just isn’t enough. Congress has yet to approve a solution or alternative to DACA. Both parties have agreed to discuss immigration before the passage of a spending bill in early February. However, if nothing changes, the program will end in March and DACA recipients could eventually be at risk of deportation.